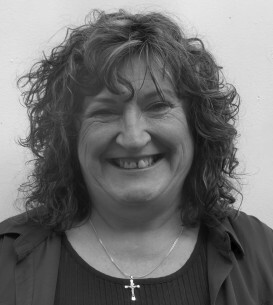 Deborah lived in Ashton-under-Lyne before becoming homeless. Her road to recovery was hard but filled with determination. Her first experience of acting was with an Acting on Impulse mini-project at Acorn Recovery. She featured in the short film, ‘Mirror, Mirror’. She progressed to the main workshops and this led to her AOI main project film debut in ‘Life’s a Lottery’. She has gone on to perform in ‘Press Call for Help’ and ‘Penalty. Deborah has also acted as a volunteer assistant workshop leader on some of AOI’s mini-projects. Featured in AOI mini-project film, 'Mirror, Mirror'.